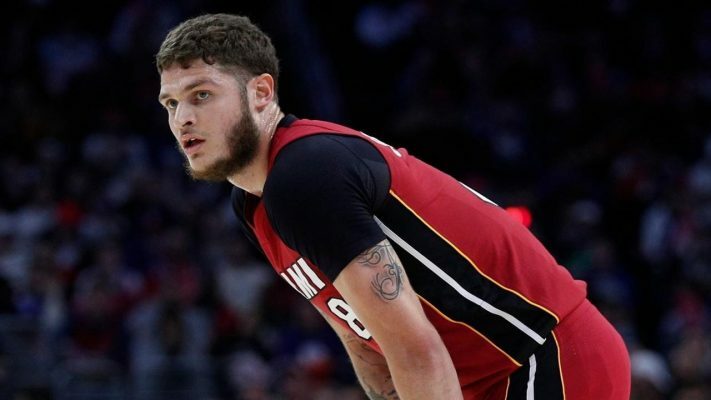 Tyler Johnson’s career with the Miami Heat is a thing of the past, and on Thursday, the veteran shooting guard shared how it felt to learn that he was headed to the Phoenix Suns. “I had actually just woke up,” Johnson said of when he found out that he had been traded on Wednesday. “I just woke up and I had like probably ten missed calls from my agent telling me to call him ASAP. I had never been traded obviously, but I know around the trade deadline time everybody gets a little antsy. So, when you get that call me ASAP, I kind of knew what it was. Johnson’s presence in Miami will certainly be missed. While he never quite lived up to the expectations that were thrust upon him when he signed a four-year, $50 million contract back in 2016, he has always been a productive and affable member of the Heat’s roster. Johnson is currently averaging 10.8 points, 2.8 rebounds and 2.5 assists per game. Hopefully, he is able to find even greater success in the next stage of his NBA career.